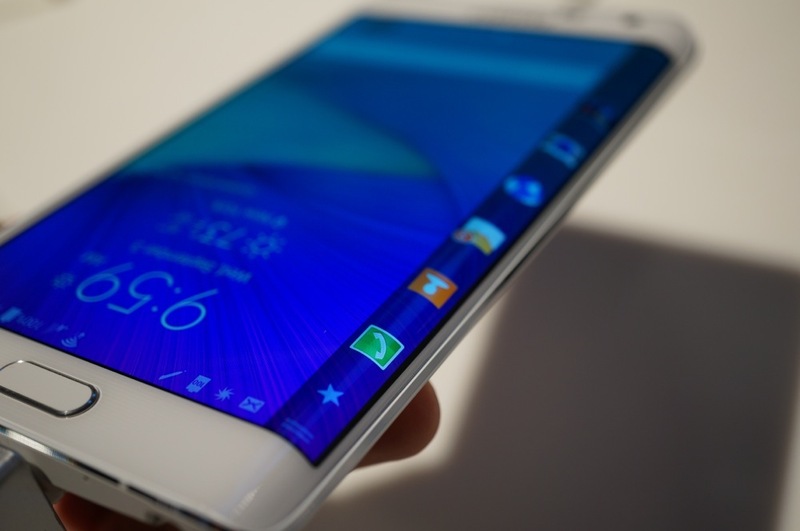 Verizon officially announced the availability of Samsung’s Galaxy Note Edge early this morning. The Note Edge on Big Red is priced at $399 on-contract, $799 without contract. It seems that when asked, people either love or hate the design of the Note Edge. Making it different from a Galaxy Note 4, while they both feature the same specs, is a small strip of display along the right side of the screen, which bends over the edge of the phone. With this added strip, you can place app shortcuts, stock tickers, various controls, and much more. Besides the added strip, which is based on Samsung’s Youm technology, the Note Edge features a 5.6″ QHD display, 16MP rear-facing camera with OIS, 3,000mAh battery, 3GB of RAM, Bluetooth 4.0, NFC, and runs Android 4.4.4 out of the box. The Note Edge is now live on Verizon’s site.